Providing you the best range of Stainless Steel Cooking Pot, Stainless Steel Dinner Set, Stainless Steel Kitchen Basket, Stainless Steel Water Lota, Non Stick Grill Pan and Stainless Steel Tea Strainer with effective & timely delivery. 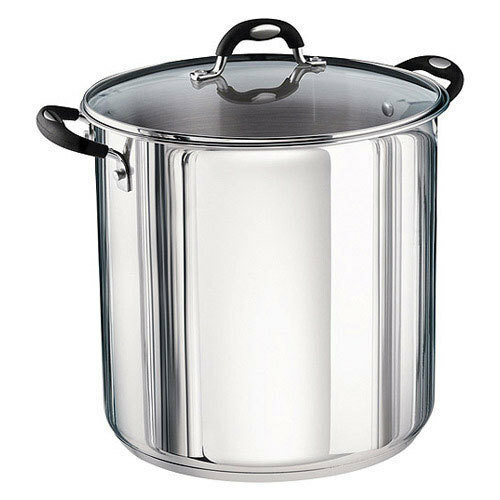 We are one of the most reliable companies in this domain and are offering Stainless Steel Cooking Pot. We bring forth vast industrial experience and expertise in this business, involved in offering a high-quality range of Stainless Steel Dinner Set. We bring forth vast industrial experience and expertise in this business, involved in offering a high-quality range of Stainless Steel Kitchen Basket. In order to keep pace with never ending demands of the customers, our company is instrumental in offering Stainless Steel Water Lota. Our reputed entity is engaged in supplying Non Stick Grill Pan. Our company holds vast experience in this domain and is involved in offering Stainless Steel Tea Strainer.